Véronique starts to play the piano at the age of seven. At the age of 9, she is laureate of the Gunther competition. During her adolescence, she attends classical piano lessons with different private teachers. Later on, she takes Chamber Music at the Alsemberg Academy. - for piano : Dennis Luxion, Vince Benedetti, Rob Van Krefeld, Diederik Wissels, Nathalie Loriers, John Taylor, Boyan Vodenitcharov. 1996: she creates a quintet with Hille Bemelmans (vocals), Cécile Broché; ( violin), Philippe Reul (guitar) and Chris Joris (percussion), in a repertoire of own compositions and tunes by contemporary jazz musicians. The same year, she begins improvising with dancers, gives a performance at the "Piano Solo Festival" organized by the Travers, Brussels. From 96 on, she participates in several workshops and improvisation performances (dance and music) in Brussels and in Grenoble (F), under the leadership of Barre Phillips and Julyan Hamilton. It was her first meeting with Barre Phillips. 1997-98 : Michel Mainil and Véronique decide to form a jazz quartet. They give a series of concerts together in Belgium, among others at the "Audi Jazz Festival"
The same year, Véronique plays improvised music with the trio "Mosaïc" with Arne van Dongen on double-bass and Eric Thielemans on drums. 1999 : Véronique gives with Barre Phillips (double-bass), Michel Mainil (sax) and Antoine Cirri (dr) a series of concerts of free music around Belgium, among which one at the "Festival Jazz à Liège". 1999-2000: Véronique Bizet and Eric Thielemans start a piano-drums duo, inspired by jazz and improvised music. Together they record their first CD, Moon at Sunrise (MOGNO J003). 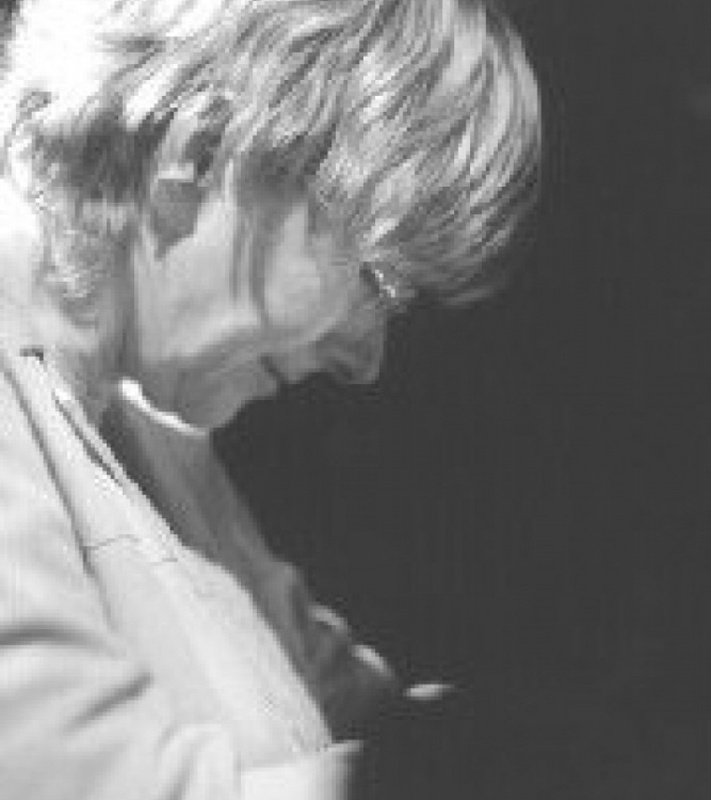 2000-2002 : Véronique improves her ability to improvise on the occasion of two pianos meetings with Boyan Vodenitcharov. She also continues to improve herself in jazz thanks to a periodic musical exchange with Bert Van den Brink (NL). CONFIDENTIAL ILLUSIONS, a trio with Stef Van Es (Nl) on electric guitar, and Eric Surménian (Fr) on double-bass. The group has been working together for two years now, with concerts in Belgium and in Holland. 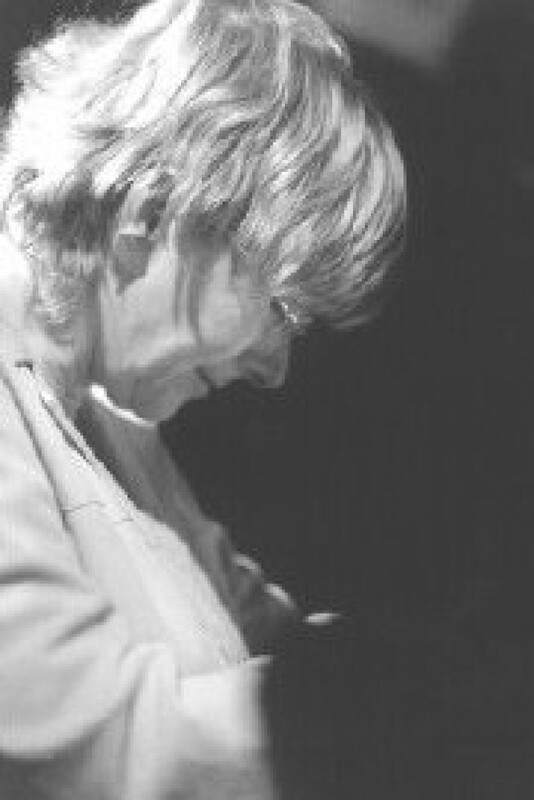 SOLO : Véronique has given a series of solo concerts in Belgium and abroad, among others at the "Piano Solo Jazz Festival" in Prague, end of 2003. DUOS : several duos, see bands list above.